On October 30th, our team member Lucy Elvis appeared on Inside Culture on RTE Radio 1. 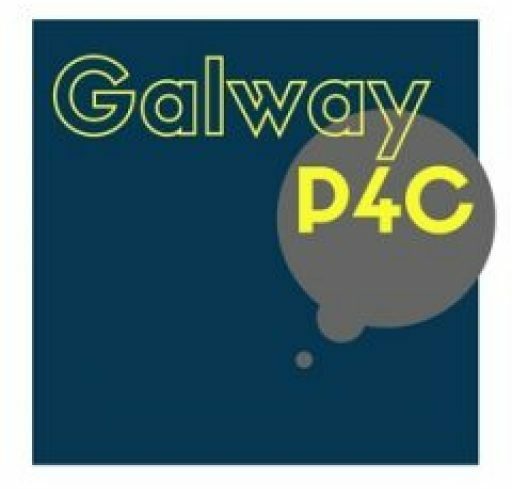 This special programme focussed on learning to think creatively, and Lucy discussed the ways P4C helps to foster critical and creative thinking in changing times with presenter Fionn Davenport. We were excited to be included in this overview of new creative learning projects, happening across the country.